Stop everything you are doing and go watch REVERIE by the Explorer of Light himself, Vincent Laforet. I’m proud to finally share this short film with everyone – no time for words – let’s let the moving images do the talking… Here is the raw footage (downsized to 1/4 resolution) from the prototype EOS 5D MKII that Canon allowed me to borrow over a 72 hour period. Many thanks to David Sparer and everyone at Canon…. The Behind the scenes video will be up shortly. Due to pretty incredible demand and a fair amount of (healthy) skepticism as to whether or not the footage in the “Reverie” piece is “truly” raw out of the camera, we will be releasing a series of raw clips – the exact same clips that were used in the “Reverie” short film – this coming Friday. Good lord, he is claiming no color correction for this whole video, just the raw footage was used. And it’s shooting 1080p resolution to disk?! Combine this with the awesome glass of prime lenses and this may well spell the end for companies like Red Rock Micro, Letus35, Cinevate, and the rest of the 35mm adapter suppliers. Holy crap, the world is standing on it’s head yet again. 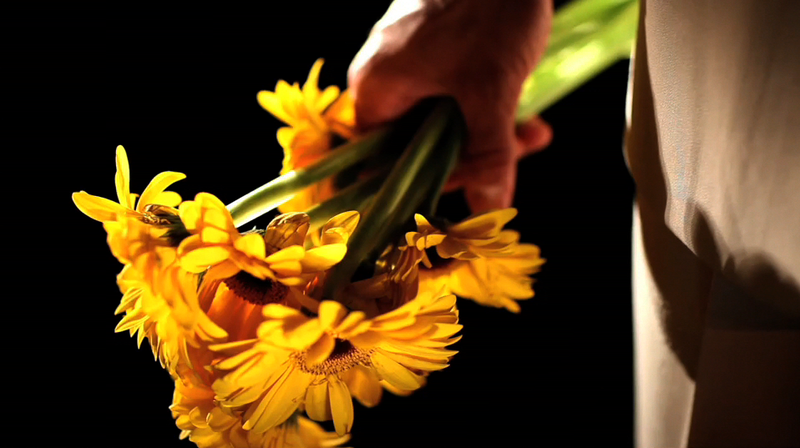 You can now download three clips from the video HERE! And if you want them (as if! 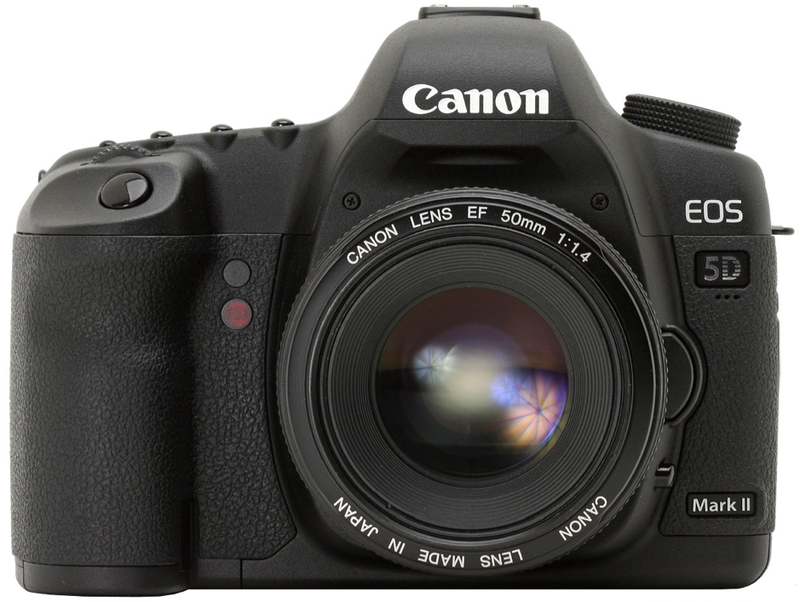 ), here’s the official Canon specs on the EOS 5D Mark II (which are a bit long winded and confusing), so be sure to check out Engadget’s post for the bread and butter video stuff. Now can we adopt some slang to refer to this bad boy already?! apple color – work with R3D files natively?! be done in a new advanced tab in the primary in room! But this was a working version! No infos about release date. Apple Color support – same way last year there was a demo of Redcode import into FCP, they are demonstrating native R3D support in Color. You can work with up to 2K resolution from 4K footage (only extracting the 2K layer from the wavelet). You can then work with that footage at 2K, 1080, 720, 480, whatever res you want that is below the 2K source extraction. But YES, you can bring your 4K Redcode RAW files into the future version of Apple’s Color and work with the full frame, but only at up to 2K deliverable. You can also access the source RAW metadata, just like on camera and in Red Alert/Redcine, to adjust Saturation, Exposure, Tint, Black Level, Exposure, RGB gains, etc. (No Brightness (gamma really) or Contrast (S-curve really), but you can do those with Color’s tools). Merely a technology demo, no ETA on ship date from Apple – so I’d GUESS in next major release, which could be what – NAB next year? Dunno, my guess, not based on hard data. 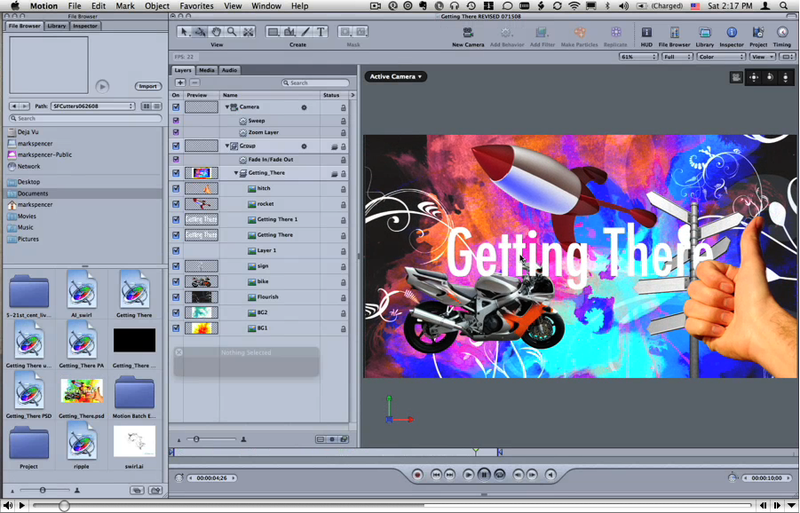 My Motion 3 mentor Mark Spencer has produced a new video tutorial explaining how to animate a photoshop document’s layers in z-space. He’s posted it to the Pro Video Coalition website. Mark’s brain and collected works are required ingesting for all FCP and Motion users, so drop that beer and get hoofin’ over to this awesome video toot! Based on viewer feedback, Mark has posted a redux of this tutorial. Click through here for the awesomeness. the new edition will be out in December. click thru here for the Amazon link. Looking forward to your Color tutorials, Mr. Hullfish! Who said that Apple would never open up ProRes 422 to the masses? That person is now a BIG FAT LIAR. HA! 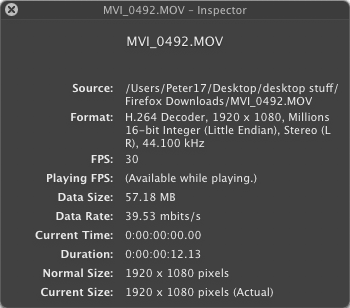 Apple ProRes Quicktime Decoder for Windows has dropped! The Apple ProRes QuickTime Decoder software allows both Mac and Windows users to play Apple ProRes files through QuickTime. 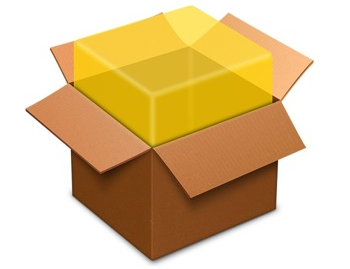 Apple ProRes is a visually lossless format that provides uncompressed HD quality at SD data rates. It is an excellent choice for mastering and can easily be transcoded to distribution formats like H.264. With new support for playback on both Mac and Windows computers, Apple ProRes can also be used for review and approval of Final Cut Studio sequences. Download the decoder for Windows and Mac. So you’re moving up in the world and spending more time grading with Apple Color. And you’ve finally warped you’re brain around nodes and noodles and Shake’s last GUI vestiges present in the current line of pro apps. Man, wouldn’t it be nice to dial in some soft diffusion inside that user shape vignette! 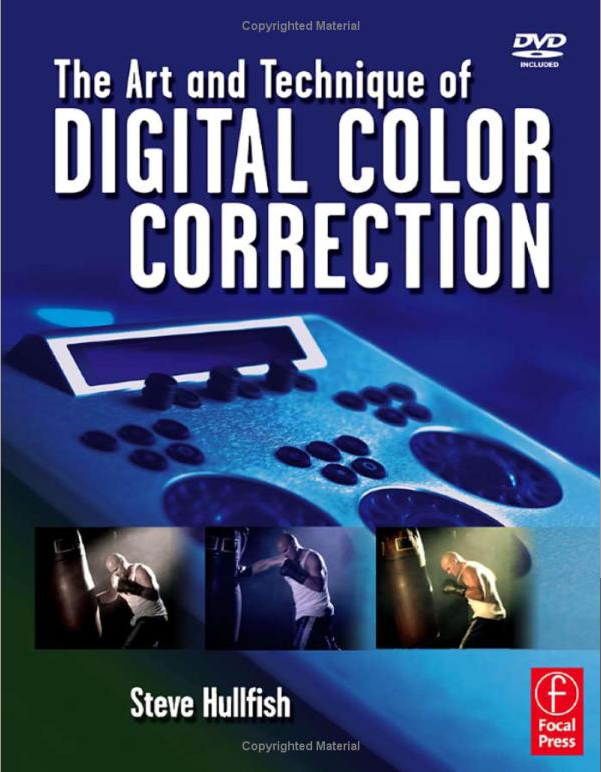 Well friends and colleagues, look no further than Graeme Nattress Plugins for Color. A quick survey of Graeme’s awesome website provides not just a listing of the plugin tools you will be purchasing but also a great paint by numbers approach to explaining the color fx node trees and how to make them work just right. 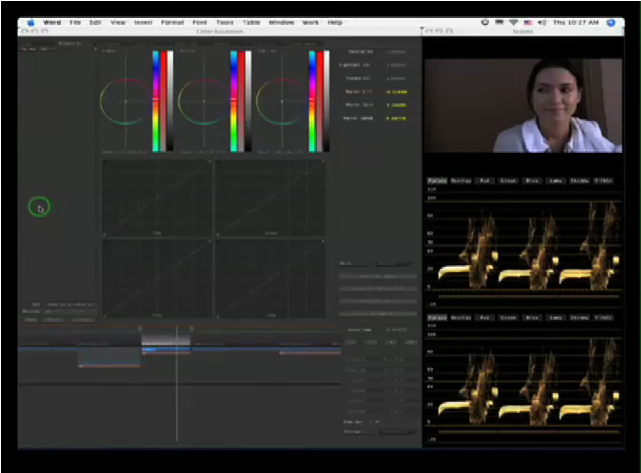 G Highlight Glow.cfx shows how you can used the G Blend node. If a multi-input node, like G Blend has one of it’s inputs disconnected, it defaults to pulling in the normal un-affected video. Therefore, the G Blend, is blending between the blurred video and the normal video. In this case, we chose the screen blending mode, but try others for interesting effects. The Scale RGB node is used to increase the contrast of the blurred video. It looks as if the G Blend node is worth it’s weight in gold by its lonesome. And of course, it’s easy to place these pre-made node trees into your own personal pre-made color fx presets. Also check out the awesome corrective power of G Smart Denoise featured as a rollover on the homepage. For the price of dinner for two and a good bottle of wine you can up the ante in your color grading sessions to really impress the clients. And yourself.